Steampunk Goblinfolk. Accordion-driven since 2005. STEAMPUNK GOBLINFOLK, ACCORDION DRIVEN SINCE 2005. 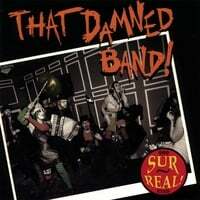 THAT Damned Band Digital Downloads on cdbaby.com – Click to Buy! 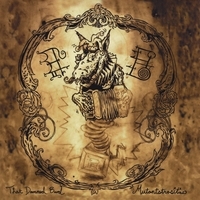 Physical cds available at THAT Damned band's STORE page. Sign up to subscribe to Bi-monthly email updates.